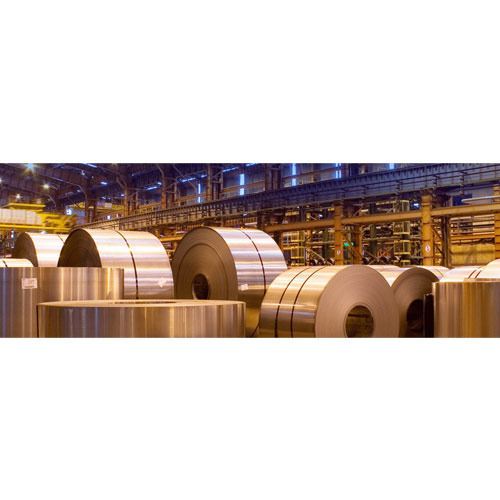 Our product range includes a wide range of cold rolled coil, cr coil, galvanised sheet, hr slit coil, hot rolled sheet coil and crca slit coil. 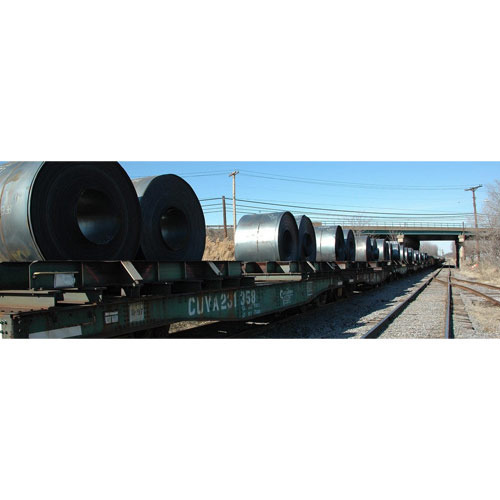 With the help of our professionals, we have been able to offer our clients a qualitative range of Cold Rolled Coil. The offered plates are fastidiously manufactured by our vendors' skilled professionals using premium quality mild steel and sophisticated technology. Moreover, our clients can avail these plates from us in various sizes and other related specifications at very reasonable rates within promised time frame. 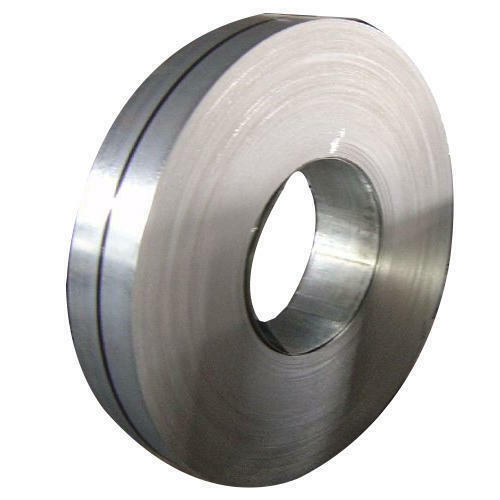 With a far sighted vision, a keen perception of the market trends, and a strong commitment to customer satisfaction, we are engaged in offering quality assured CR Coil. These coils are manufactured using optimum grade raw material and sophisticated technology in synchronization with international standards. We conduct training sessions and organize workshops to make our workforce well conversant with the functioning of latest machines and equipment. Keeping in mind the diverse requirements of our clients, we provide these coils in various sizes and specifications at affordable prices. Our organization has successfully expanded its business in market owing to the offered elevated quality array ofGalvanised Sheet & Coil. At vendor base, these products are manufactured utilizing superior quality raw-material and the latest technology. Moreover, a team of our vendors' quality controllers conducts a series of quality tests on the entire range to seek out any possible defect. In tune with international standard, we provide the entire range in various specifications and industry leading prices. 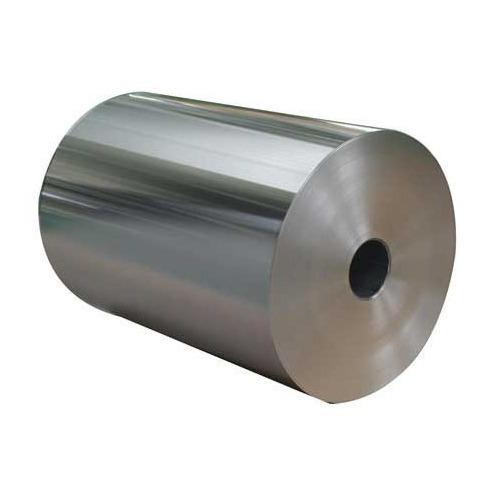 We have also stock in GP in coil and cut sheets. It's range starts from 0.5 to 3 mm thick. Corrugated galvanised iron (colloquially corrugated iron or pailing (in Caribbean English), occasionally abbreviated CGI) is a building material composed of sheets of hot-dip galvanisedmild steel, cold-rolled to produce a linear corrugated pattern in them. The corrugations increase the bending strength of the sheet in the direction perpendicular to the corrugations, but not parallel to them. Normally each sheet is manufactured longer in its strong direction. 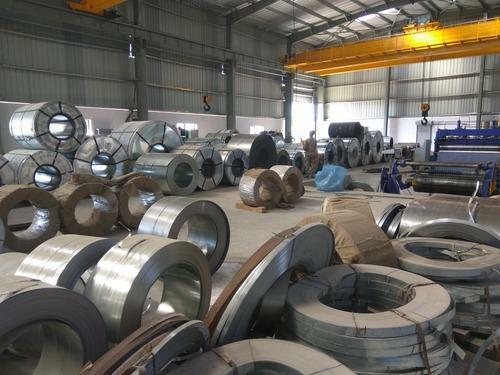 Umiya Cutters is the largest manufacturer and exporter of Galvanised Steel in India and the first supplier of higher coating (550 gsm) to the Solar sector in the country. Our world-class galvanising facilities are located at Vadodara. Galvanised products from JSW Steel are trusted the world over for their impeccable quality. Galvanised steel from JSW Steel is corrosion resistant, eco-friendly, durable, light weight and high in strength. During the process of galvanising, zinc reacts with steel and forms zinc-iron alloy layers. These layers are bonded metallurgically to the base steel, with the relatively pure zinc layer on the outer surface to act as a protective coat. It creates an impervious barrier on the steel, thus preventing it from coming in contact with moisture and preventing corrosion. Our company has relentlessly pursued excellence in its endeavor by providing premium quality H.R Slit Coil. The offered range is thoroughly tested against various quality parameters and is widely demanded in various industries. Provided casting is manufactured by utilizing optimum quality cast iron and latest technology at our ultramodern manufacturing unit. In line with international standard, we provide the entire range in various specifications at nominal price. 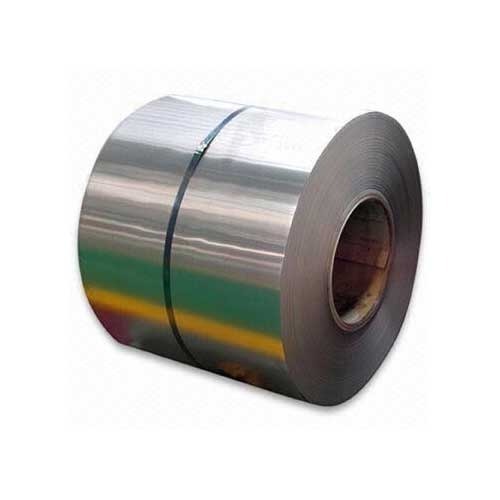 Owing to the expertise of our skilled and experienced professionals, we are able to offer an extensive range of Hot Rolled Sheet Coil that is manufactured according to set industry standards at vendors' end. The offered range is manufactured from superior grade mild steel and advanced technology at vendor's end. Furthermore, this channel is checked by our quality controllers on well-defined parameters in order to ensure its quality. 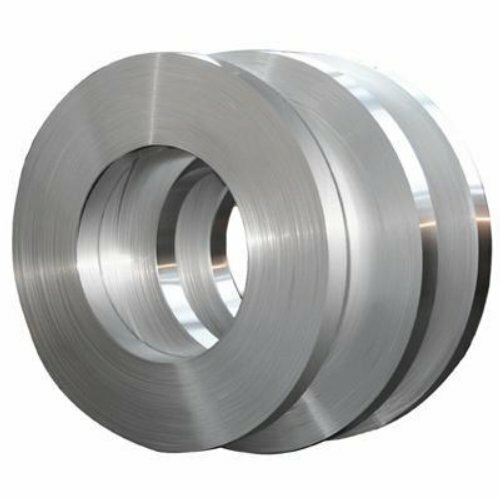 Our organization has a very modern and sprawling infrastructure which has all the latest and sophisticated facilities to manufacture beat-in-class CRCA Slit Coil.Our offered range is precisely manufactured from using superior quality raw material and advanced technology. 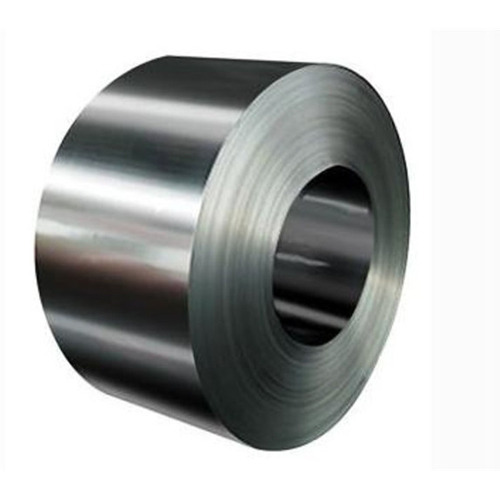 While manufacturing the offered range of coil, we lay prime emphasis on the overall quality and durability. Additionally, our quality controllers keep an eye on the entire range to avoid any possibility of flaw. Backed with immense industry-experience and mutual relationship with famed vendors of the market, we are involved in offeringHot Rolled Coil. The offered range is manufactured using optimum quality raw-material and advanced technology at vendors' end. As per the requirement of our clients, we provide the entire range in various sizes and shapes. Offered at market leading price, these products meet the specific requirements of our valued clients. 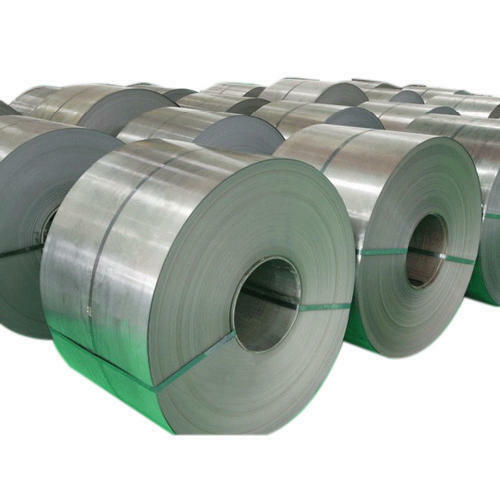 We have stock in Hot Rolled (HR) material thickness starts from 1.6 mm up to 50 mm, width by 1000 mm to 2500 mm. Length 2500 to 12000 mm. Hot rolled metals generally have little directionality in their mechanical properties and deformation induced residual stresses. However, in certain instances non-metallic inclusions will impart some directionality and workpieces less than 20 mm (0.79 in) thick often have some directional properties. Also, non-uniformed cooling will induce a lot of residual stresses, which usually occurs in shapes that have a non-uniform cross-section, such as I-beams. While the finished product is of good quality, the surface is covered in mill scale, which is an oxide that forms at high-temperatures. It is usually removed via pickling or the smooth clean surface process, which reveals a smooth surface. Dimensional tolerances are usually 2 to 5% of the overall dimension. Hot rolled mild steel seems to have a wider tolerance for amount of included carbon than cold rolled, making it a bit more problematic to use as a blacksmith. Also for similar metals, hot rolled seems to typically be less costly. 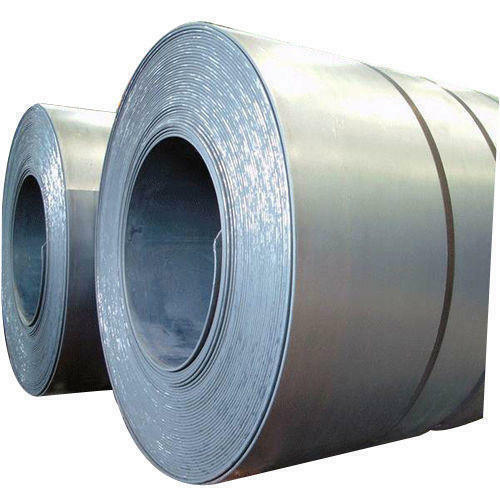 With thorough understanding of this concerned industry, we have established ourselves as prominent trader and supplier of a wide range of Cold Rolled Coil. Considering variegated demands of our respected clients, we offer these products in various sizes and other related specifications. Our offered products are manufactured by our reliable vendors using high grade raw material, keeping in mind prevailing guidelines of industry norms. With the help of our professionals, we have been able to offer our clients a qualitative range ofCold Rolled Coil. The offered plates are fastidiously manufactured by our vendors' skilled professionals using premium quality mild steel and sophisticated technology. Moreover, our clients can avail these plates from us in various sizes and other related specifications at very reasonable rates within promised time frame. 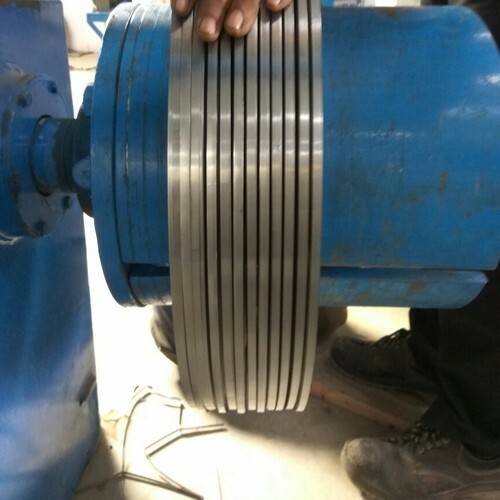 Our reputation in the market is largely attributable to our precisely designed and manufactured GI Slit Coil from our extensive collection of product. Our offered range is availed in a variety of sizes and other such specifications to choose from. The offered qualitative coil is precisely designed at our highly advanced manufacturing unit following industry defined guidelines. The offered range can also be availed from us at the industry leading prices. We are providing Slit Coils to our clients. We are providing Narrow Slit Coil to our Clients.